Wat is dit voor site? Wij zoeken de goedkoopste boeken op internet. Environmental Change in Icelandvonden we het goedkoopst op Bol.com voor €124.99. We hebben gezocht in nieuwe en tweedehands boeken. Rechtsonderaan de pagina kan je het boek direct bestellen	via Bol	.com. 3 new biota and extinction of others, and extensive soil erosion reaching almost catastrophic proportions have led to desertification of many upland areas and abandonment by local populations. The role of climatic change as opposed to deforestation and sheep grazing in creating these new environments has proved a further issue of great controversy. While our understanding of historic environmental changes remains inadequate, our knowledge of processes that are modifying the present-day landscape is also sparse and selective. 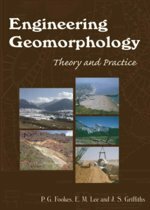 Little is known of active periglacial processes, slope instabilities, and rates of soil erosion by slope wash and aeolian transport. 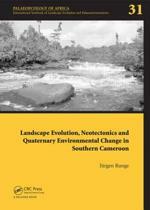 Coastal processes of erosion and beach formation have been studied only locally. Most of our information on recent or active processes comprises records of glacier fluctuations, volcanic eruptions and jOkulhlaup events, but sti11little is known of the mechanisms and processes of landscape change effected by these events. 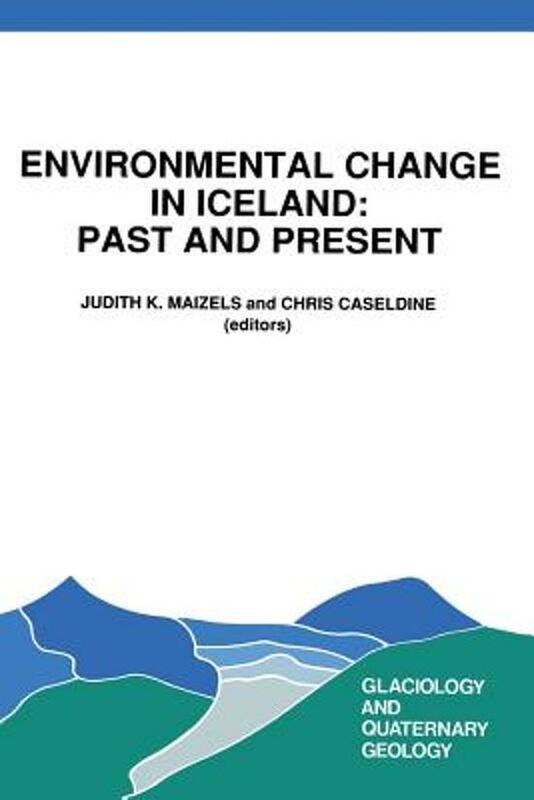 This volume of papers, based on a conference sponsored by the Quaternary Research Association and the Geologists Association and held at the University of Aberdeen in April 1989, addresses many of these crucial uncertainties regarding environmental changes in Iceland from the Lateglacial onwards. The papers make a major contribution to dispelling many earlier uncertainties and clarifying areas of controversy. Many of the papers challenge traditional and poorly supported ideas, replacing them with hypotheses based on new data and new insights derived from the expansion of wider scientific expertise and theory. 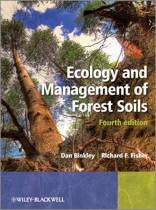 The volume focuses on three major areas of research in particular.